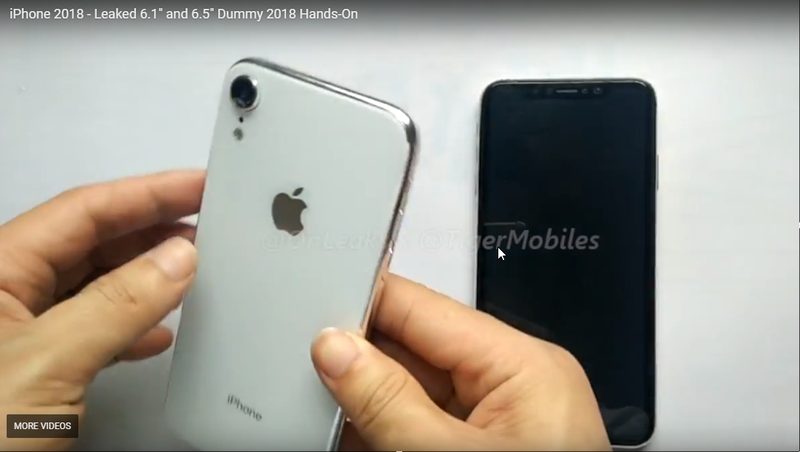 Down below you can watch a hands-on video of this years iPhone X Plus (6.5-inch) and iPhone 9 (6.1-inch). As I've already talked about in my Leaks! Podcast, these are just dummies made for case and cover makers to get the exact size of the phones, and how they will look when released. So it's not the real phones, but they will look like this. You can listen to what I have to say about the iPhone X Plus and iPhone 9 by subscribing to this podcast here.